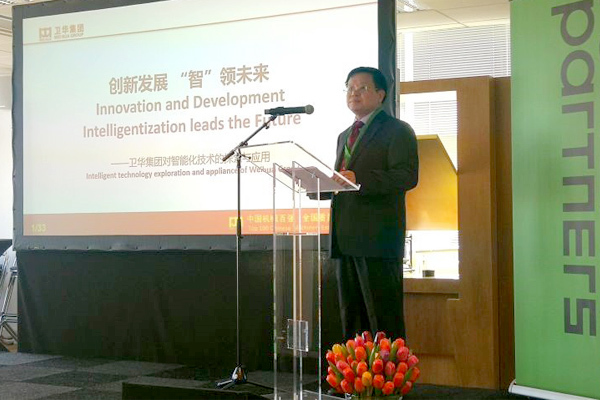 On April 20th, the Intelligent Industry Cooperation: New Energy Development for China and the Netherlands co-sponsored by the Rotterdam Municipal Government, the Netherlands Employers' Association, the Investment Promotion Agency of the Ministry of Commerce, and the Dutch National Enterprise Association was held in Rotterdam, the Netherlands. Chinese Ambassador to the Netherlands Wu Ken, Mayor of Rotterdam Ahmed Abtarlib, Chairman of the Netherlands Employers Association Hans Debord, Deputy Director of the Investment Promotion Bureau of the Ministry of Commerce Li Yong and Nearly 100 Chinese and Dutch Entrepreneurs attended the forum. Han Xianbao, founder of Weihua Group, was invited to attend the forum. 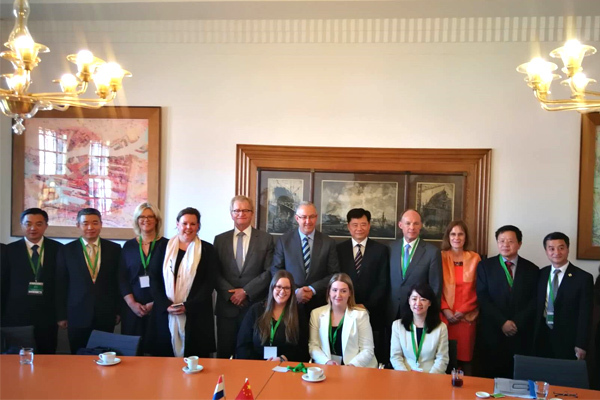 The guests at the conference focused on the opportunities and challenges in the intelligent manufacturing and innovation research and development of China and Holland, analyzed the future development trends and directions, fully exchange ideas, and planned cooperation and development. The mayor of Rotterdam, Ahmed Abtarlib, and the Chinese ambassador Wu Ken, addressed the speeches respectively. Ambassador Wu Ken pointed out in his speech: According to the statistics of the Ministry of Commerce of the People's Republic of China, Dutch direct investment in China in 2017 was US$2.1 billion, which surpassed Germany and the United Kingdom and ranked first in the European Union's investment in China. As of the end of 2017, China's direct investment in the Netherlands was 22 billion U.S. dollars, and the Netherlands was also ranked first in the European Union. In 2017, the bilateral trade volume was 78.6 billion U.S. dollars, China became the second largest trading partner of the Netherlands except the EU, and the Netherlands became the third largest trading partner of China in European Union countries. Sino-Dutch relations are in the best historical period. Han Xianbao, Founder of Weihua Group, delivered a keynote speech on the topic of “Innovation and Development for Smart Futures”. 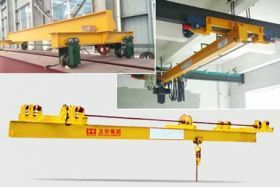 In the speech, Han Xianbao analyzed the status of China's current manufacturing industry and its future development directions. 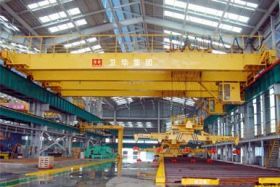 He proposed that digitalization, networking, intelligence, and greenness will become the major trends in the future development of the equipment manufacturing industry, and from smart factories, smart products, and intelligent services, he gave analysis of Weihua's smart manufacturing connotations and described the useful exploration and application of Weihua's intelligent technology. 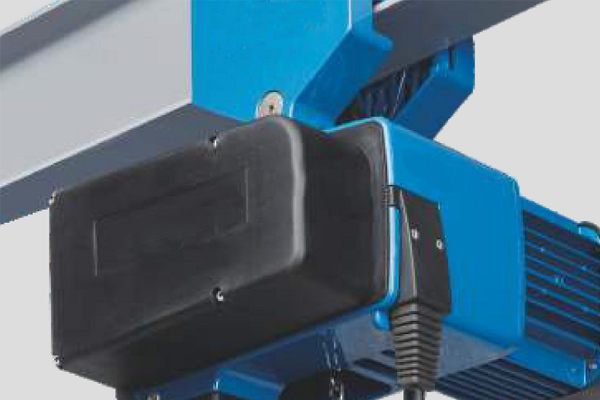 Han Xianbao stated that the R&D direction of the Weihua Group is currently moving toward green, intelligent and customization. In the future, he will continue to practice the concept of open and win-win cooperation, actively seek cooperation partners, open up broad cooperation space and international markets, and promote China and the Netherlands, China-EU economic and trade cooperation. 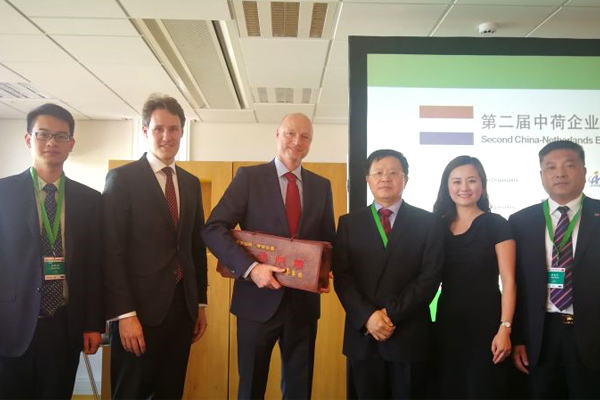 Han Xianbao presents gifts to Rotterdam government on behalf of Chinese-funded enterprises. After the meeting, the participating leaders and guests visited the RDM company located in the port of Rotterdam. Zheng Yaojie, Group Vice President, attended the forum and participated in related activities.